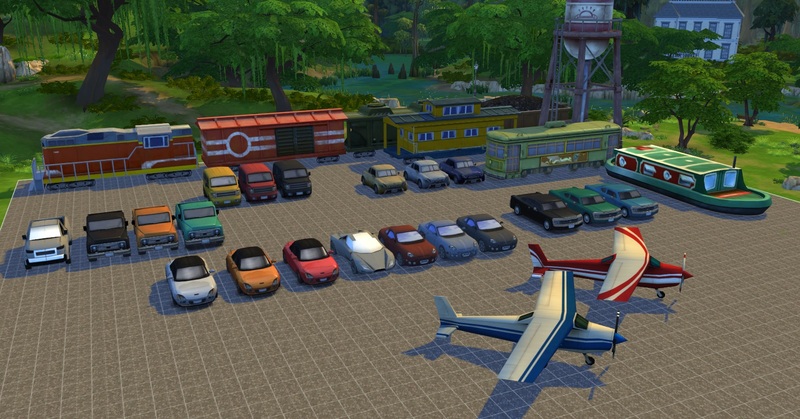 Mod The Sims - Decorative Vehicles Cheat - Cars, Trains, Planes, etc! 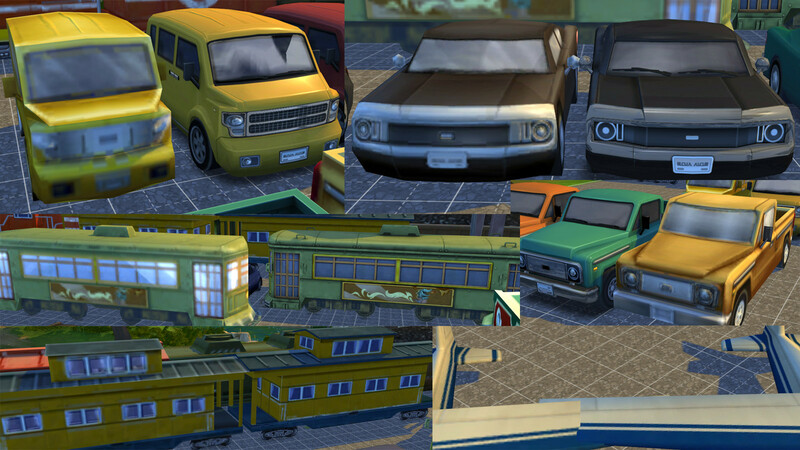 Decorative Vehicles Cheat - Cars, Trains, Planes, etc! Simply save the tmex-vehicles.zip file from the download folder to your Mods folder and load up the game. cars, sportscars, trucks, vans, trains, planes, and boats. These sets will be placed in your household inventory when possible. On community and vacant lots, they will be spawned near the center of the lot as the household inventory is unavailable. 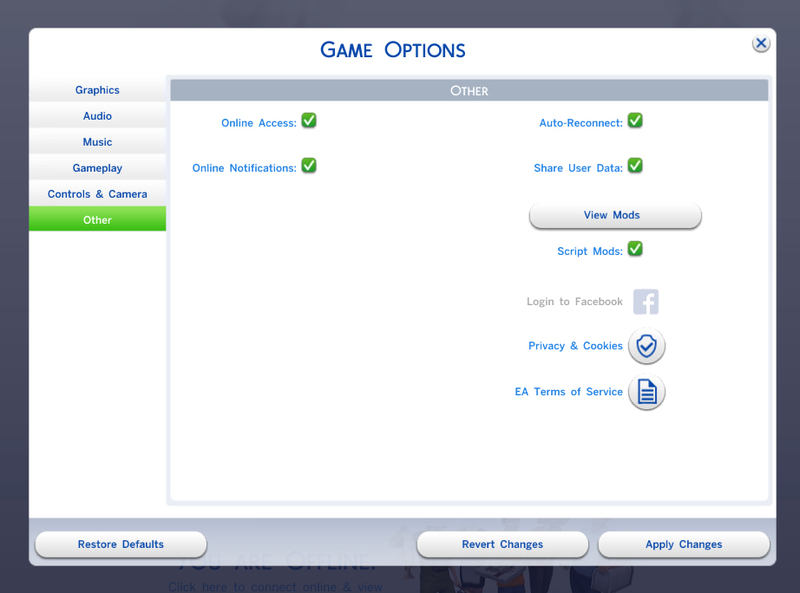 In order to add vehicles add the set name to the command"
Note: If this is your first script mod, you MUST enable script mods in Options > Game Options > Other > Script Mods then restart your game. The vehicles here are 1:1 scale, so the textures are not distorted.